The Biggest Man in Pro Sports Today… | Paul's Voyage of Discovery & Etc. What a great day for professional sports. 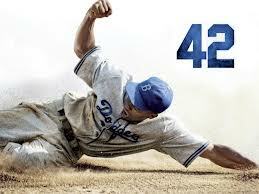 The film “42” is in theatres, celebrating the transformational story of how Jackie Robinson broke the color line in Major League Baseball with the Brooklyn Dodgers in 1947. 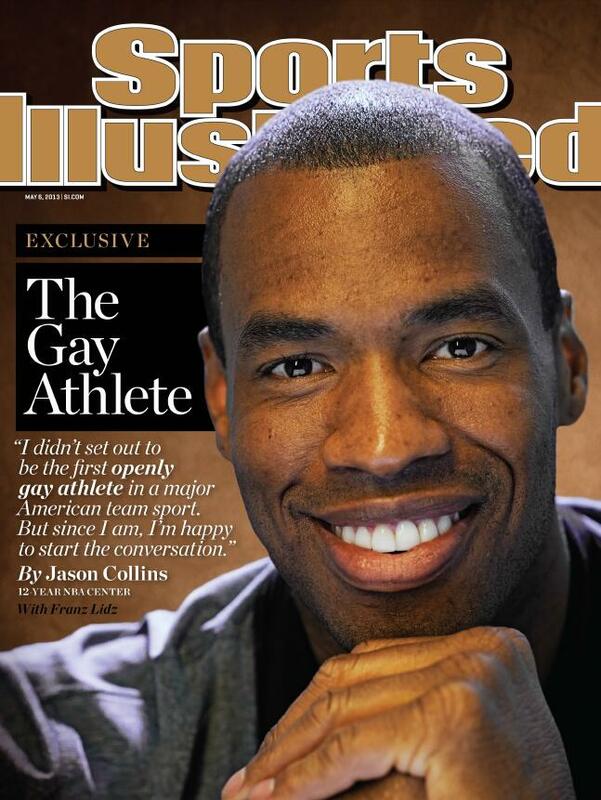 Today, 66 years later, professional basketball player Jason Collins overcame another taboo in pro sports by announcing to the world that he is a gay man – becoming the first openly gay man active in a major American professional sport. 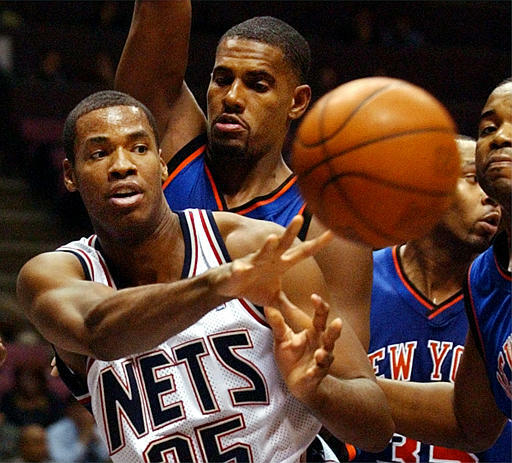 A first round pick in the 2001 NBA draft, Jason Collins is a 12-year NBA veteran. 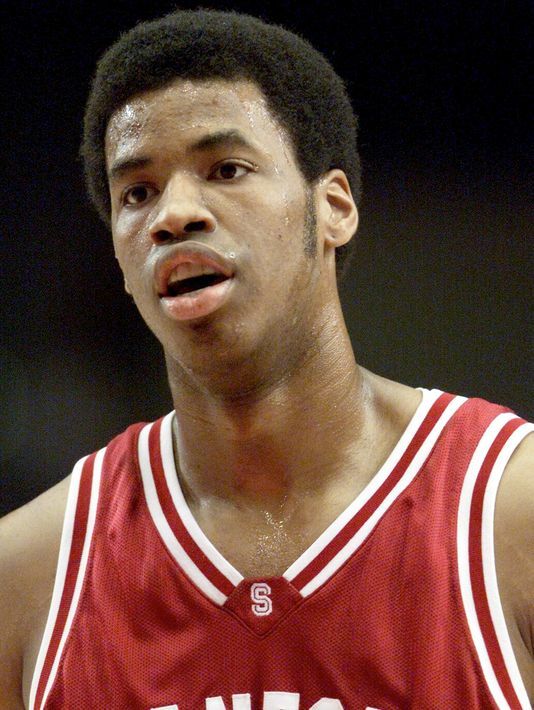 An All-American center at Stanford, Jason and his twin brother Jarron both enjoyed decade-long careers in the National Basketball Association. 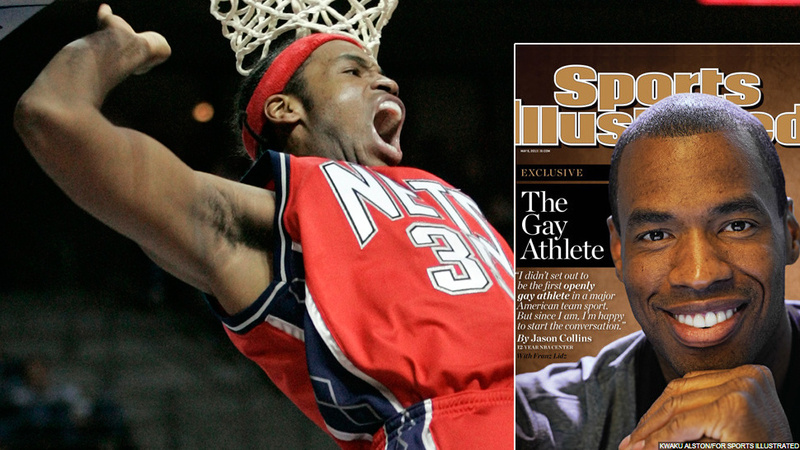 Jason’s dozen years in the NBA are further proof – as if needed – that it’s not if there are gay men in pro sports – but how many pro athletes are gay? And why should we even care? 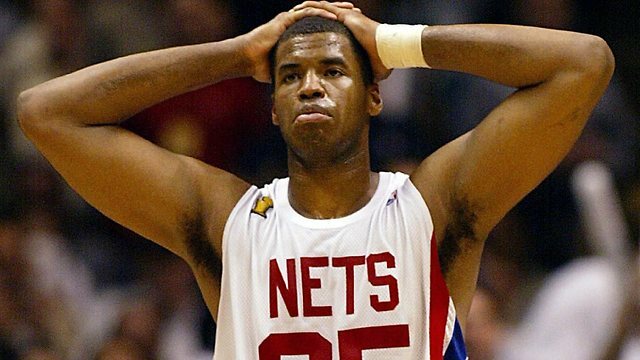 The New Jersey fans that cheered for Jason Collins during seven seasons with the Nets – and the ticket buyers who rooted for him in his NBA stops since leaving New Jersey – weren’t cheering for a heterosexual man or gay man. They were cheering for a talented and durable big man who fought for rebounds and scored consistently in the paint. Team player Jason has also always been considered a good guy in the locker room. Jason’s revelation regarding his sexuality reminds me of the silly debate over gays in the military. There have always been gay men in the military – and there have always been gay men in sports. From the first moment men clashed in battle – whether in war or on the playing field – a percentage of those men have been gay. That’s only natural. Completely natural. I’m honored that Jason attended the same San Fernando Valley grade school that my daughters attended. Sierra Canyon School should be prouder than ever of Jason. 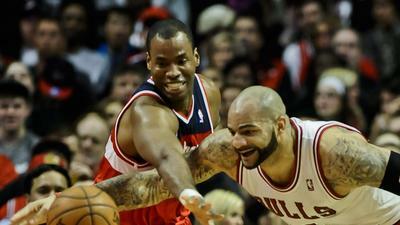 His college and NBA basketball achievements have been laudable. His honesty and courage today make him an American hero for the ages. Didn’t know he went to Sierra Canyon! Nice connection. Interesting to note who the first fellow NBA players were to congratulate and support him: Barron Davis (speaking of Los Angeles connections) and Kobe Bryant (I’ve never been a big Kobe fan, but I am now). The reactions have been overwhelmingly, but not universally, positive. I really hope that he gets to play next year. Did you see 42? I was at the Bulls-Nets game last night. 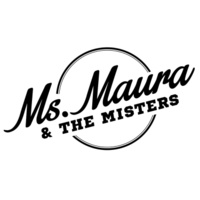 Some talk around us of the announcement and all positive from the fans.